After a week on the market, Rise of the Tomb Raider sold less than 56,700 units in the UK. NeoGAF user Bruno MB broke down the sales numbers, giving rough estimations for the game’s sales on Xbox One and Xbox 360 based on the fact that approximately 15 percent of these copies were for the Xbox 360. According to the estimated numbers, Rise of the Tomb Raider sold around 48,200 copies on Xbox One, while the other 8,500 sales are attributed to Xbox 360. Sales numbers for other territories are currently unknown, as Crystal Dynamics and Microsoft have released Rise of the Tomb Raider in North America, Japan, and Australia as well. Rise of the Tomb Raider’s underwhelming sales numbers can likely be blamed on the same-day launch of Fallout 4, which reportedly sold 1.87 million digital units in its first three days. 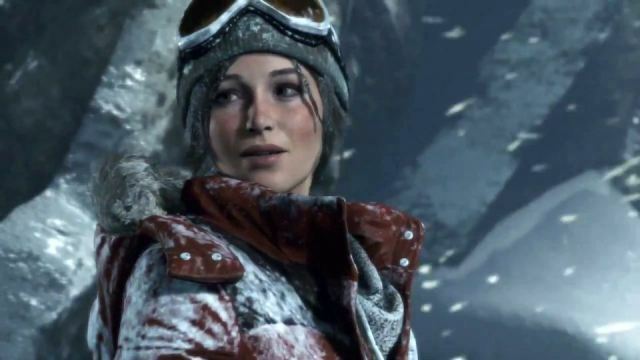 While the sales numbers for Rise of the Tomb Raider are on the low side now, Crystal Dynamics and Square-Enix will be releasing the game on PC and PlayStation 4 in 2016.